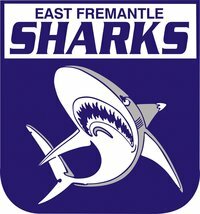 East Fremantle Women’s Football Club plays in the WAFLW and has 3 teams, Youth Girls, Reserves and League. We are based at East Fremantle Oval. The Club welcomes all new players, we have fantastic coaches who are committed to ensuring everyone continually improves and enjoys their footy. 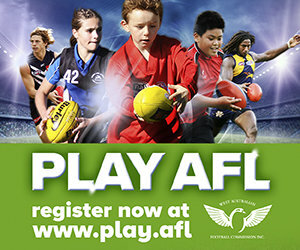 Even if you’re not sure that footy is for you, come along to a few training sessions, we’ll soon convince you! The Club has a great vibe with plenty of social events throughout the year and the players all support each other, both on and off the field.